Struggling to choose the right clothes and accessories to wear at work? 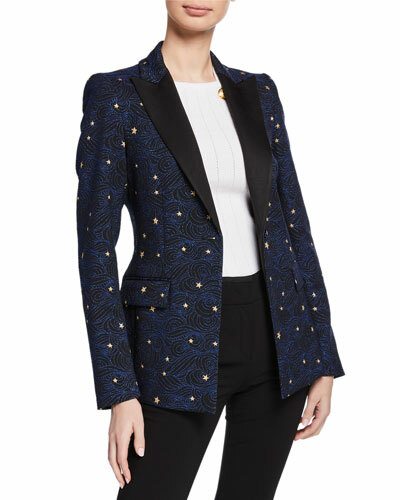 Browse through the versatile collection of smart and stylish women’s office apparel at Neiman Marcus. 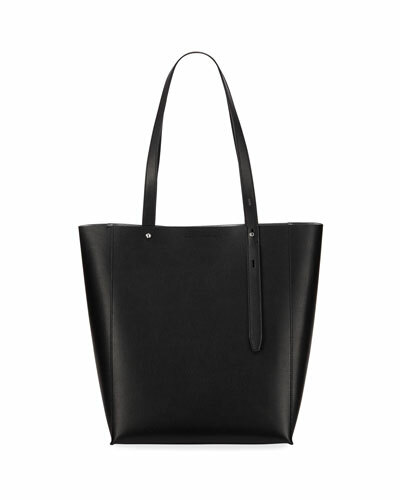 From shirtdresses and jackets to tote bags, watches, and more, our offerings are diverse and unique. Be it work clothes or office shoes, each design imbues a vibe of sophistication and individuality. 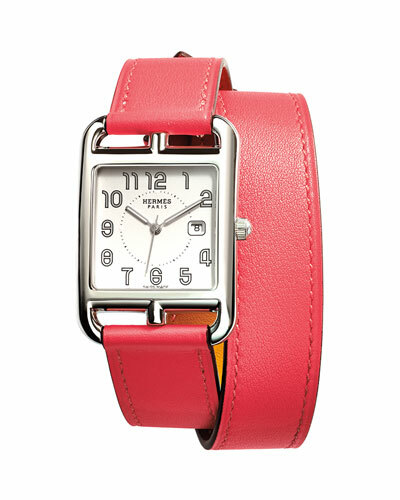 Pick from our expansive collection of designer earrings, watches, and bags to seamlessly match with your work attire. Premium quality and excellent craftsmanship with trendy styles define our collection of workwear for women. 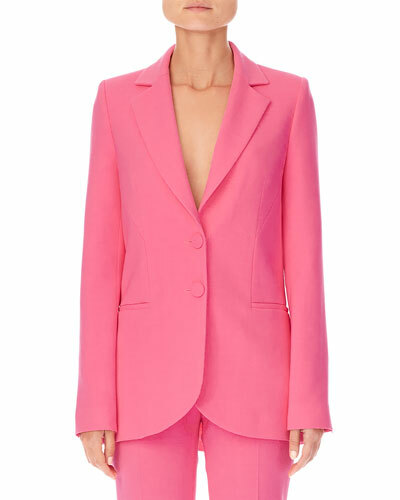 Shop Neiman Marcus for a great selection of women’s office wear from some of the world’s leading fashion designers. 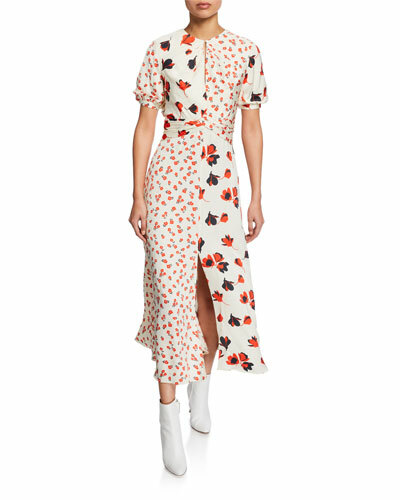 Escada floral-jacquard day dress. Spread collar. 3/4 sleeves. Shift silhouette. 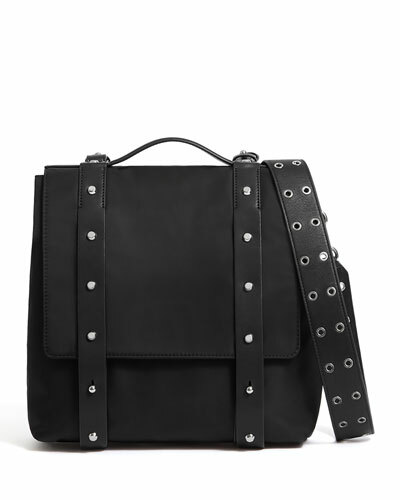 Hidden back zip. Mini length. Cotton/viscose/spandex. Imported. Model's measurements: Height 5'11"/180cm, bust 33"/84cm, waist 24.5"/62cm, hips 34"/86cm, dress size US 2. 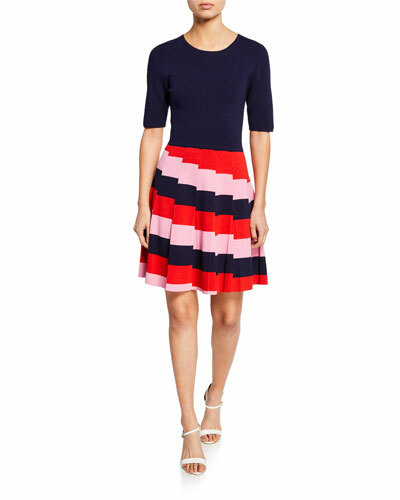 Escada jersey dress with shoulder bow. Boat neckline. Long sleeves. Sheath silhouette. Hidden back zip. Knee-length. Viscose/nylon/spandex. Imported. Model's measurements: Height 5'11"/180cm, bust 32"/81cm, waist 25"/64cm, hips 36"/91cm, dress size US 2/4. 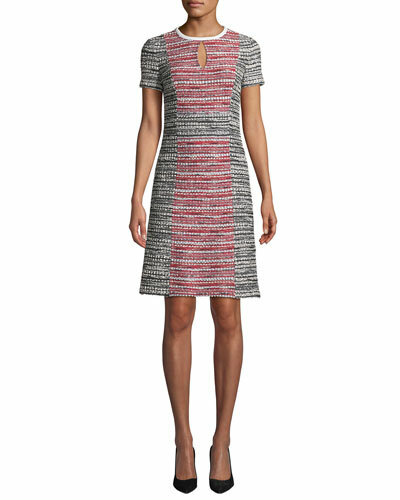 Kay Unger New York tweed dress with floral design at top. Approx. length: 35"L from shoulder to hem. Bateau neckline; V'd back. Sleeveless. Seam detail at front. Sheath silhouette. Straight hem. Hidden back zipper. Polyester/viscose/Lurex® metallic. Lining, polyester. Dry clean. Imported.